At McKinnon and Forbes we have the facility within our bodyshop to repair vehicles from private cars up to 18 tonne trucks. The bodyshop has a working floor space of 6000sqft with two painting ovens one of which is capable of taking vehicles up to a 7.5tonne box van. McKinnon & Forbes award winning bodyshop is recognised by all the major insurance companies to carry out their repairs. 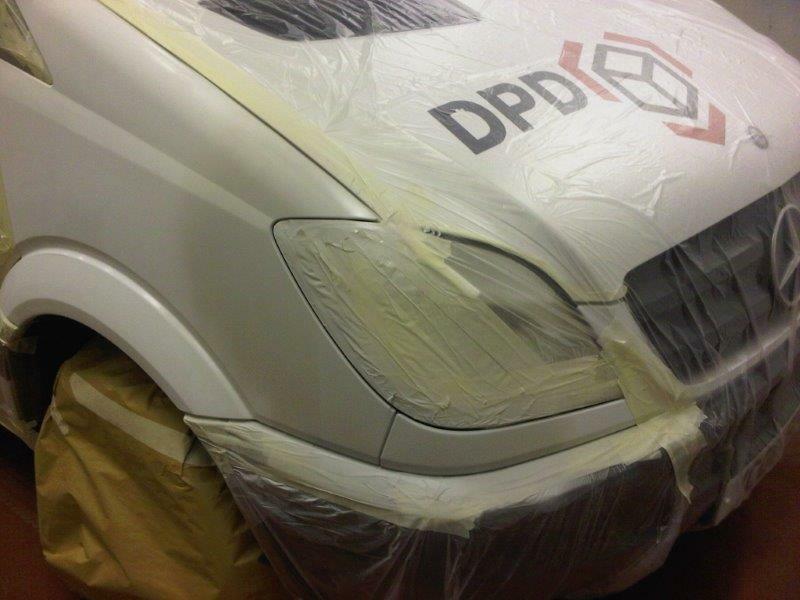 Acknowledged as a major repairer we are the bodyshop contractor on most of the larger fleet leasing groups authorised repair network with clients ranging from Police Scotland, Ambulance Service, DPD and Security Plus. some of our larger fleet clients include CCG, DHL, Menzies Distribution and various leading hire companies such as Thrifty and Hertz. We have the vehicles in place to provide a courtesy car or van to use following an accident which can be pre-booked minimising any inconvenience. 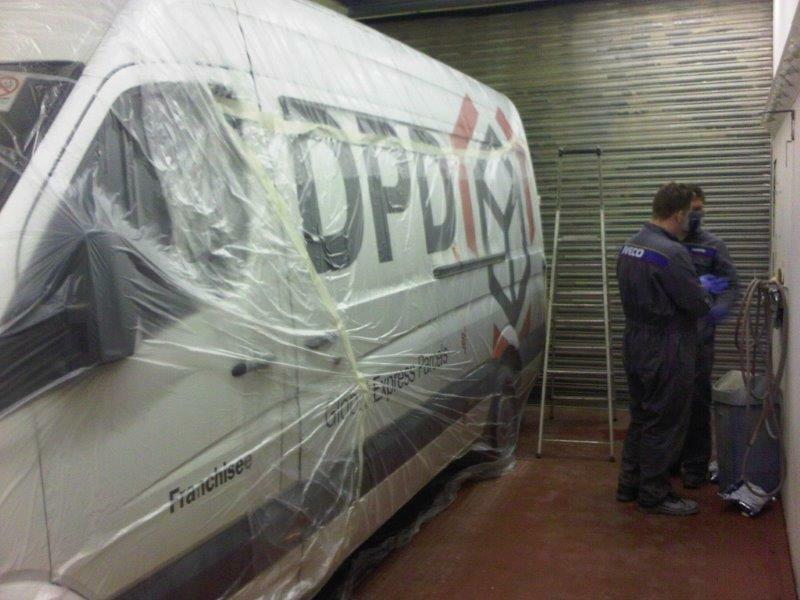 We also provide an up-lift and delivery facility for all our clients. Free estimates can also be provided for you and we will happily deal with the insurance company involved to settle your claim, reducing any of the hassle you may experience at this time. If you require any of our services you can use our contact details below for a quick response. These facilities allow us to carry out everything required to get your vehicle back on the road.